Our Author Learning Hub Has Answers. With all the decisions you have to make during your publishing process, it might feel like a choose your own adventure book. Our Author Learning Center content will give you the information you need to make informed decisions—and have the best publishing adventure possible. 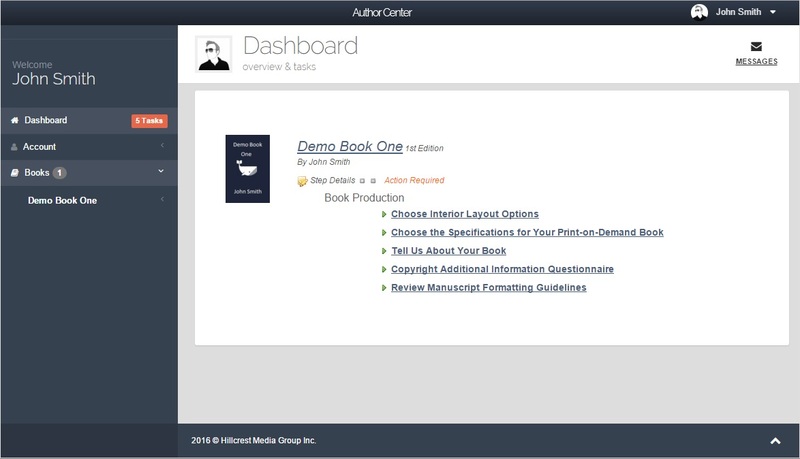 A powerful productivity tool built for book publishing. 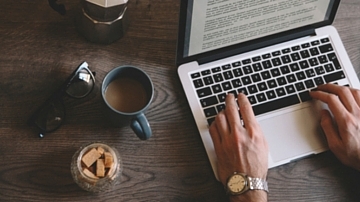 PubSmart has helped more than 6,000 authors get published. 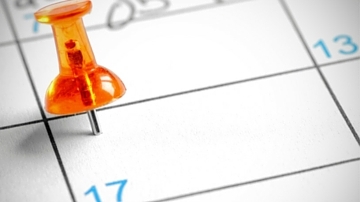 Build your custom publishing timeline today! Every self-publishing project is unique so each publishing plan should be too! See popular plans other authors have built to fit their project and budget. 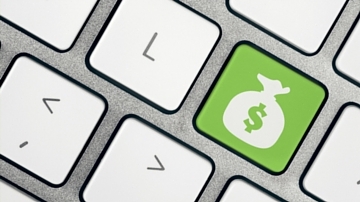 How Much Money (and Time) Can You Spend Self-Publishing? 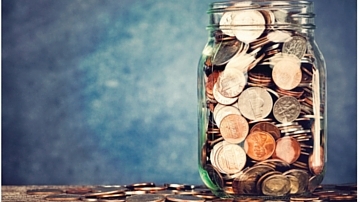 When it comes to self-publishing a book and budget, money springs to mind. But what about time, too? 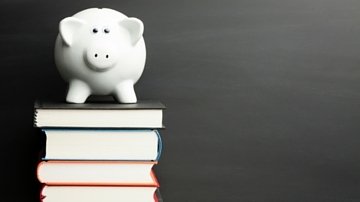 Learn about determining your budget for self-publishing. Got a cover you want to use for your book? Make sure it meets these requirements. 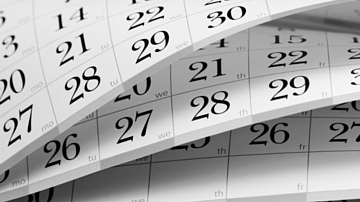 Learn about the Mill City Press publishing timeline and approximately how long your book might take to publish, along with our turnaround time for each stage. Get an overview of general book terms, including author royalties, book genre, imprint, and subsidiary rights. Get up to speed on tech terms related to publishing a book, such as responsive web design, download, operating system, and address bar. Learn the Mill City Press manuscript format guidelines so you can guide your designer with formatting tags to ensure your book’s layout is how you want it. 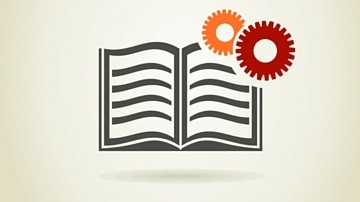 Brush up on your book production terms in our book production glossary. Learn the lingo. 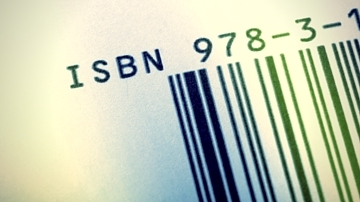 Learn what an ISBN (International Standard Book Number) is and what they’re used for. Want one or more for your book? Find out how to buy an ISBN here. 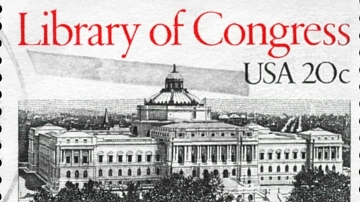 Learn what a Library of Congress Control Number (LCCN) is, how to get one, whether you’re eligible for a number, and where to display the LCCN in your book. 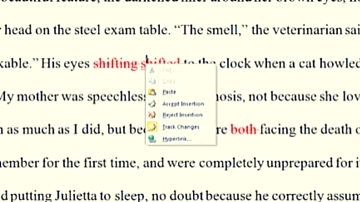 Learn how to use Microsoft Word Track Changes during the editing process to keep or discard suggested changes. 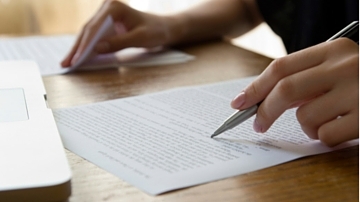 Use these best practices for a clean manuscript. Publishing a book? Get a manuscript evaluation, which provides editorial feedback on plot and character development, editing amount needed, and marketability. What’s on the back of the book counts. 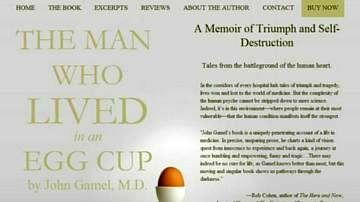 Learn how back cover copy is a powerful sales pitch to hook potential readers through a strong book summary & author bio. 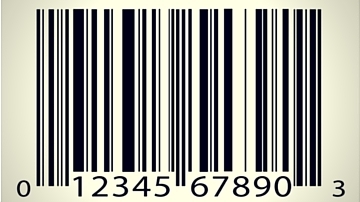 In every book barcode is a book’s ISBN. A Bookland EAN & UPC barcode allow you to sell your book in stores. Self-publishing? This is the barcode info you need. 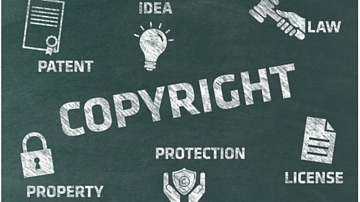 Learn how copyright registration protects your book, what kind of protection copyrighting your book offers, and how it affects the self-publishing process. A lot hinges on the font for the interior of your book—readability, genre expectations, overall professionalism. Here’s how to avoid making the wrong choice. 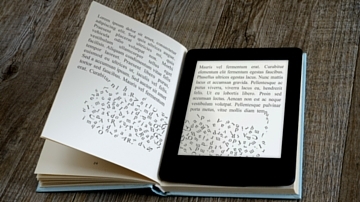 Ebook formatting often is more simplified than print, but enhanced ebook features can help your content to stand out. 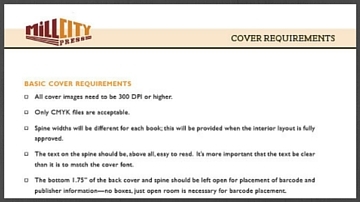 Get comfortable with book design terms so you can best communicate with your cover and interior layout designer. View a selection of well-designed self-published book covers. 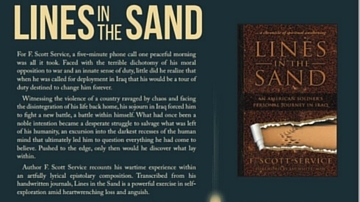 The best book covers go beyond look and feel, and should include a smart packaging strategy. When you reach the interior layout stage, it’s time for your book to get set up correctly for the printer. See what that means and how to avoid costly mistakes. 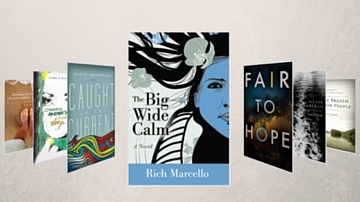 What makes the best book cover design? Learn how a cover designer translates your creative vision into a cover & how marketing strategy is key in cover design. What do you want your book to look like? 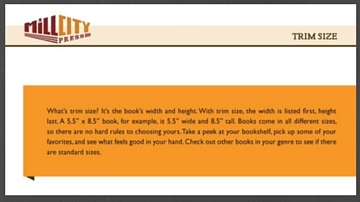 Choose your book specs: trim size, binding type, hard or soft cover, cover finish, paper color, and interior ink color. Learn which factors influence print-on-demand (POD) book printing costs, then get estimates for our POD printing with our interactive book printing calculator. 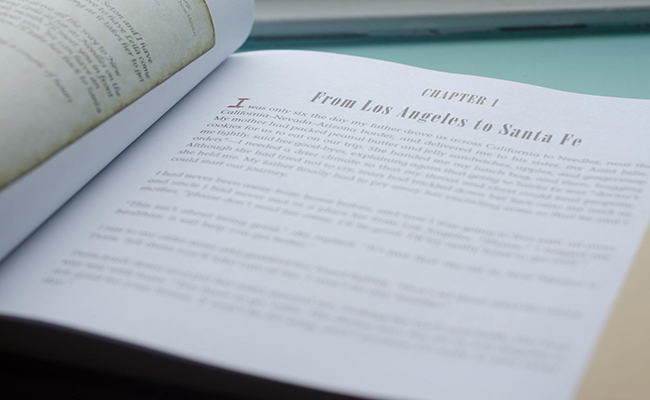 Here’s what you need to know about printing a book, including digital and offset printing, as well as saddle stitch, perfect bind, and trim size. When you’re publishing a book, a lot of questions crop up, such as “How many copies should I print?” The answer? It depends on goals, marketing, and budget. 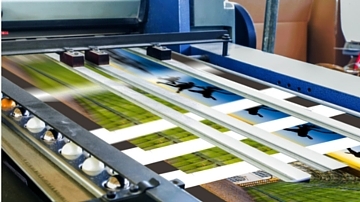 Learn your book printing options (digital and offset) and which factors—interior color treatment, author platform, special features—will influence your choice. 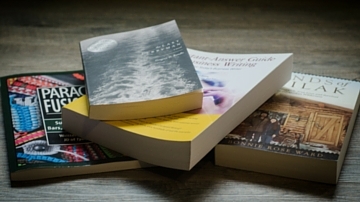 Learn the standard book (trim) sizes for print-on-demand (POD) books, and how binding, paper type, and interior color options affect trim size options. 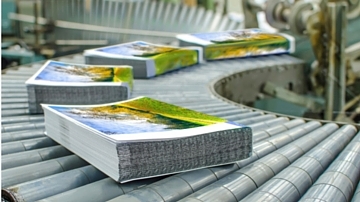 Printing books takes time… but how long? 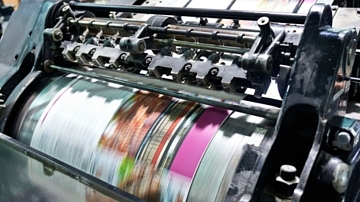 Offset and digital (plus print-on-demand) printing times vary. Check out our infographics for comparison and reference. 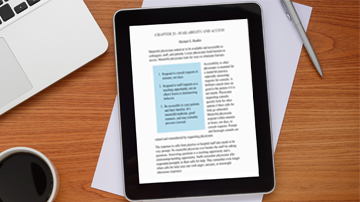 Learn how to calculate your ebook royalties, plus how the online retailers’ percentage and list price affect your cut of book sales. 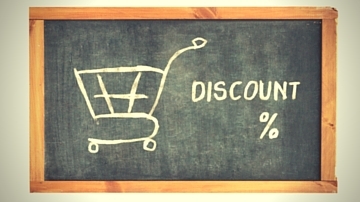 How the trade discount taken by wholesalers and retailers directly affects author royalties. 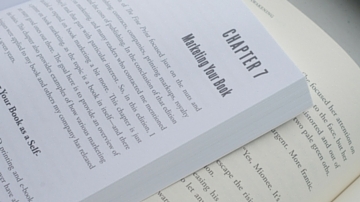 When you’re prompted to create a book marketing plan for distribution, how do you start? 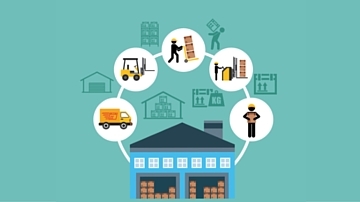 Here’s your guide to figuring out your marketing plan for distribution. 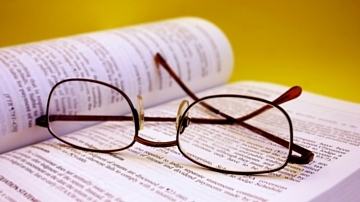 Direct-to-reader sales pages simplify the process of selling your book directly to readers. Here's a preview of what a direct-to-reader sales page looks like. 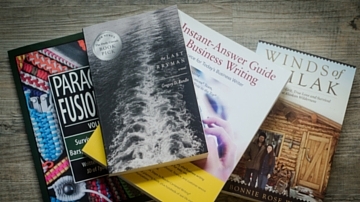 When it comes to book distribution, it’s vital to understand the difference between wholesale and retail distribution, and how it affects author royalties. 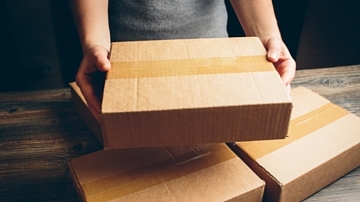 Get familiar with common book distribution terms, including wholesaler, list price, and publication date. Your book royalties depend on book sales and your distribution model. 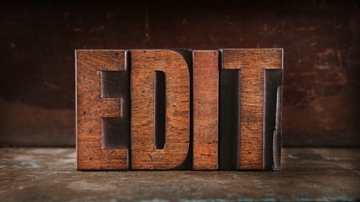 Here’s how to determine your author royalties when you self-publish a book. 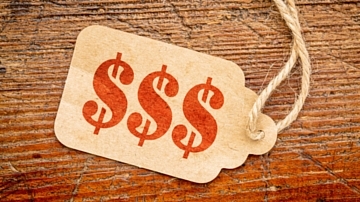 Learn how to set the right retail price of your book so you can sell your book at a competitive price compared to other books in your genre. 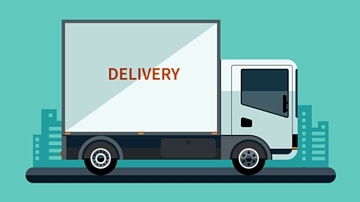 Everything you need to know about book distribution, including the advantages and disadvantages of expanded and print-on-demand (POD) distribution. 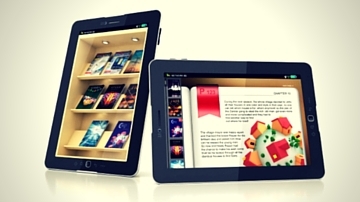 The best way to sell ebooks? Ebook distribution. 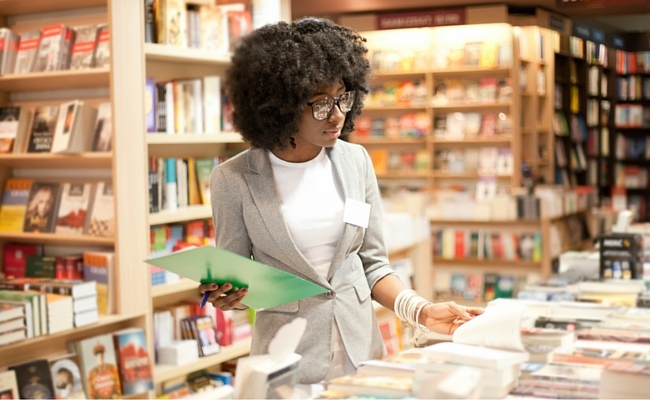 Reach readers by listing your book with third-party retailers. 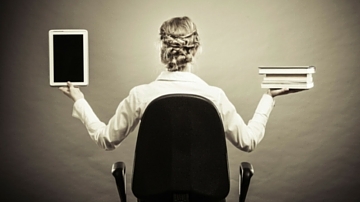 Learn about ebook distributors & where to sell. 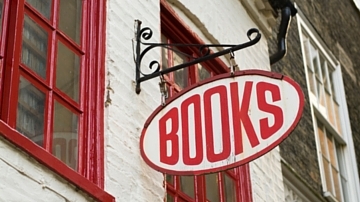 Improve your chances of getting your book in a brick-and-mortar store with a returns program. 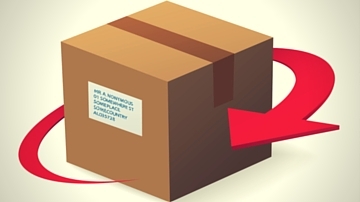 Learn how a book returns program functions. 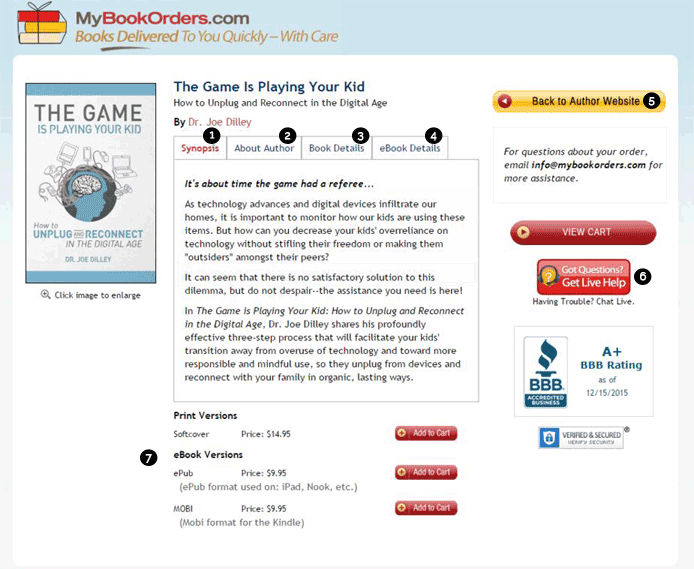 It's easy to sell your book directly to readers and maximize your profits. 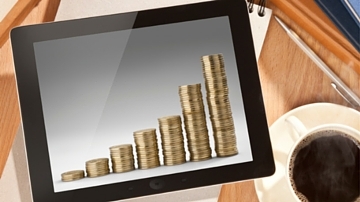 Learn how to calculate your book royalties and profits with our helpful infographic. Twitter has over 300 million users worldwide. 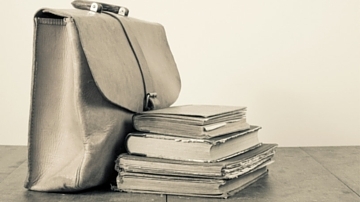 Learn the vocabulary and basics of Twitter to grow your author platform. 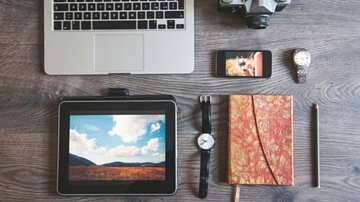 With over one billion users worldwide, marketing your book on Facebook is a must. 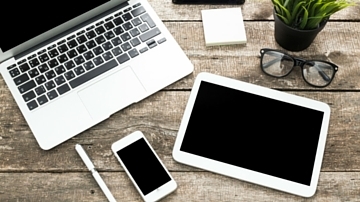 Learn the etiquette of this social media giant to grow your author platform. Facebook has over one billion users worldwide. Learn the vocabulary and basics of this social media giant to grow your author platform. 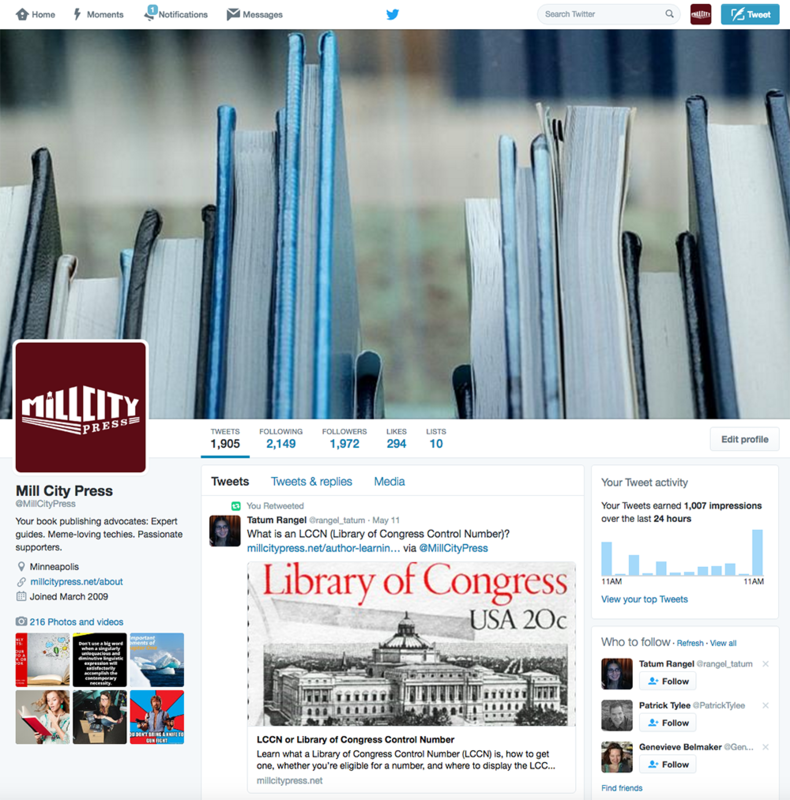 See examples of best author websites, created by Mill City Press staff. 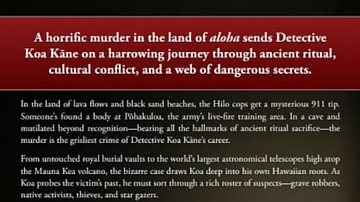 Learn why author websites are a key part of book marketing, what information the best author websites include, and how to use a website to connect with readers. A bookstore sell sheet (also known as one sheet) presents vital book data bookstores need to order your book and are a great promo tool. See examples here. Learn book marketing lingo, including terms such as author platform, book review, book trailer, and media kit. 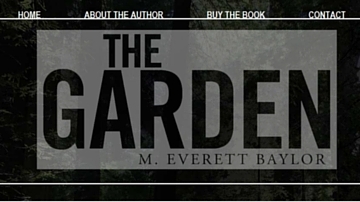 Get the word out about your book. 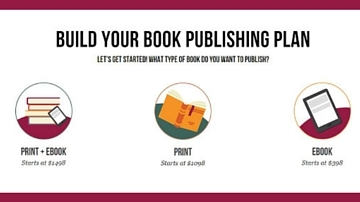 Learn how to build an author platform before your book’s release date with social media, blogging, a website, and more. 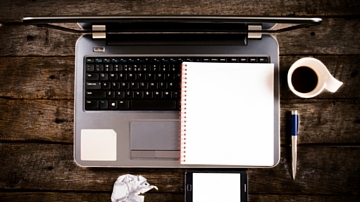 Publish your book like a pro to compete in the industry. Invest in editing and custom design, understand publishing timelines, and market strategically. 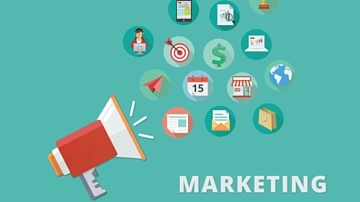 Strategic marketing can help sell more books. Get started early, gain traction, and keep momentum going throughout your book publishing process. 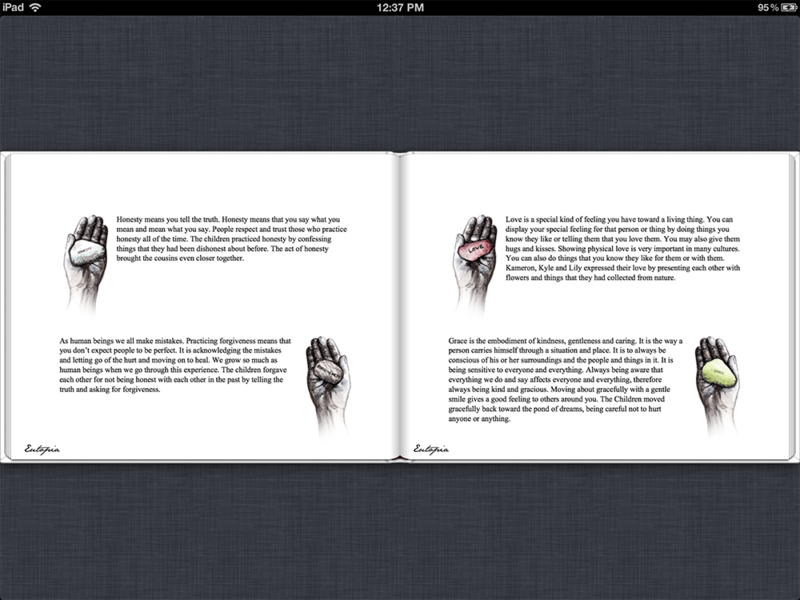 If your book is heavily designed with full-page images or text that overlaps images, you’ll want a fixed-layout ebook. Here’s what you need to know. 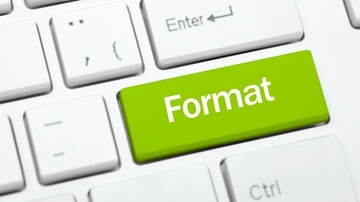 Ever wondered how files are converted and formatted into ebooks? Get a step-by-step look at the ebook formatting process and a few limitations unique to ebooks. 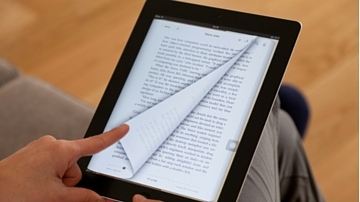 Learn the difference between ebooks and print books, why a PDF isn’t an ebook, and what goes into creating your ebook. Learn everything you need to know about ebooks, including what EPUB, MOBI, DRM, and book metadata are. Learn how to price an ebook by understanding what affects ebook prices like author royalties, book length, and genre so you can stay competitive and profitable. 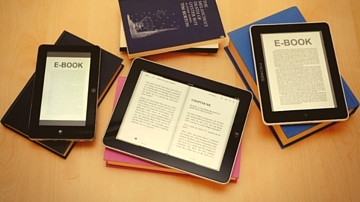 Get familiar with ebook publishing, including the formats (MOBI and EPUB), how ereaders work, and why ebooks are optimized for different ereaders. 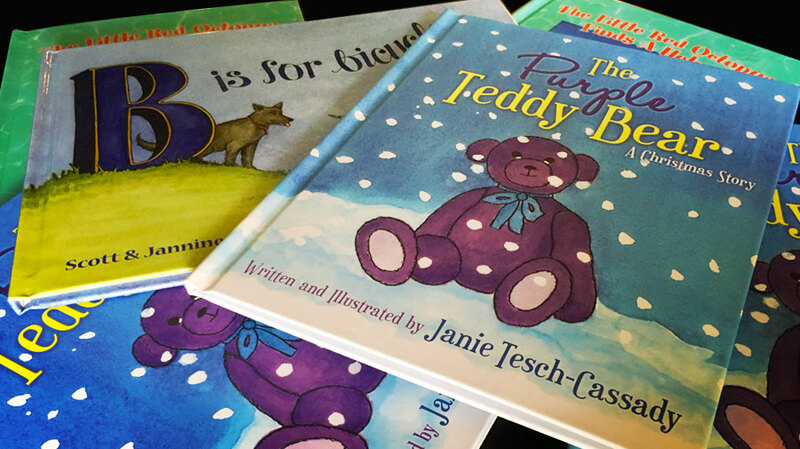 Here are a few illustrated children's book examples to give you a feel for great book design and what to look for when illustrating your own book. 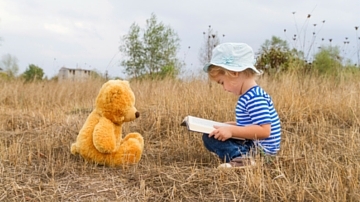 Self-publishing a children’s book has unique challenges and special considerations. 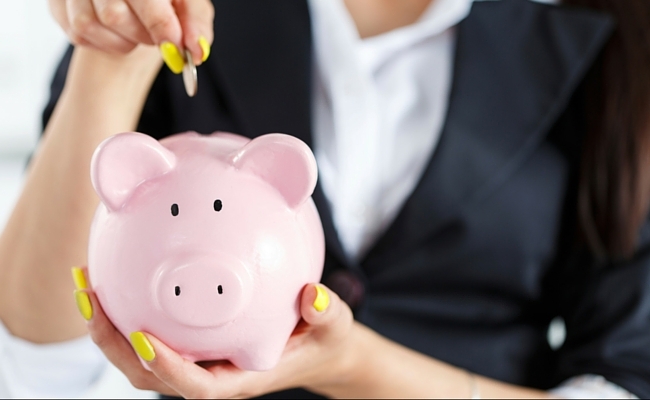 Save time and money by knowing these five facts before getting started. 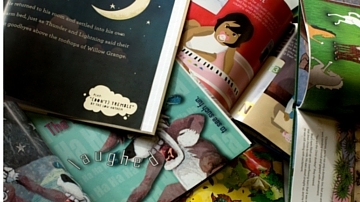 The quality and originality of illustrations in a children’s book can make or break its success. Here’s how to choose and work with a professional illustrator.